Our plastic signs can be used almost anywhere to advertise your business! 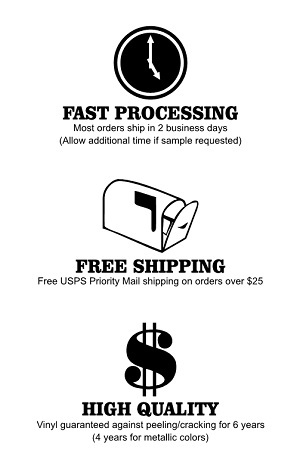 Use yard signs for events, political campaigns, business name and number, and promoting products and/or sales. Each sign is made from corrugated plastic with 4mm vertical flutes. 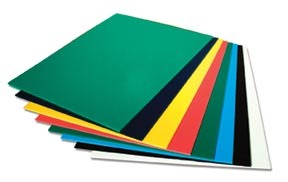 Corrugated plastic yard signs are lightweight yet extremely durable. Fluting creates a yard sign that is exceptionally sturdy as well. Lettering is high-performance, 2.5 mil calendered vinyl film. 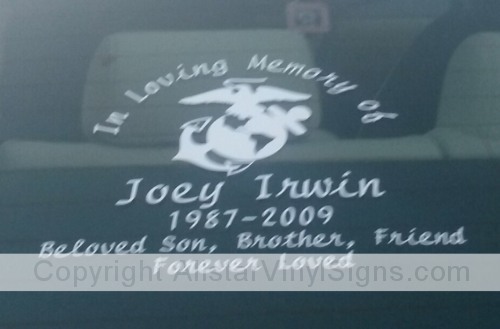 Perfect for indoor or outdoor signage. Place in a wide variety of outdoor locations... street corners, job sites, and even front yards! 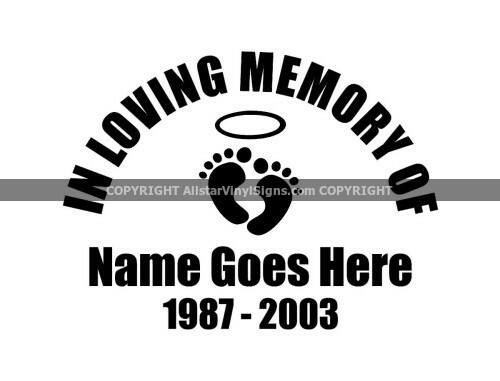 Choose from one of our popular designs, or design your own custom sign.